The Engineer Detachment provides STEAM (Science, Technology, Engineering, Architecture, Mathematics) support to the SCNG (J2, J3, & 218th), SCSG, and State/County/Municipal Governments and Agencies in preparation for and following a disaster.The Engineer Detachment was created in 2013 to replace the Volunteer Technical Advisory Group (VOLTAG) with a State- wide group of Engineers and Architects to assist with damage and safety assessments following a disaster. 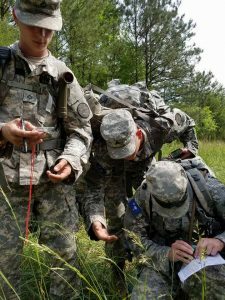 Over the past several years, the Detachment’s role has widened to include other Science- related fields to support both pre- and post- disaster activities. Conduct Safety Damage Assessments of public and private infrastructure and buildings for safety issues and preliminary estimates of percent damage. Support County EOC specifically to coordinate the activities of the Engineer Command with other participating Agencies. SAR support, specifically assessing safety for deployed Urban Search and Rescue teams. In addition to Engineers and Architects, the Engineer Detachment membership includes Land Surveyors, computer modelers, real estate Appraisers, water treatment plant operators, Geologists, Hydrologists, and infrastructure specialists. The typical member is over 40 years old and has at least one college degree and twenty years of work experience. The Engineer Detachment has two Components: Active and Reserve. Active: approximately 25 members that regularly participate in State Guard functions, and provide the necessary leadership and coordination to the Reserve Component. Reserve: approximately 150 members who will be available to respond to post- disaster call- outs, but who are unable to participate in routine State Guard functions. These members typically wear the designated Engineer Alternative Uniform and are not required to comply with military grooming standards. SCSG’s JAG Section consists of experienced lawyers from throughout South Carolina whose civilian practice includes criminal, corporate, tax, estate planning, litigation, administrative, and employment law. 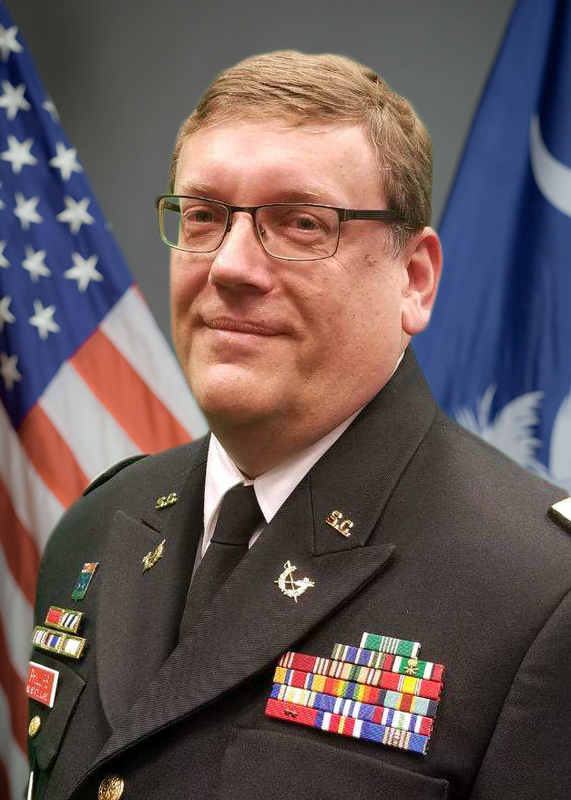 Our mission is evolving into one that includes: supporting the SCANG’s JAG; providing legal advice to the SCSG command; and helping veterans and veteran support groups. In 2015 we hosted a free wills clinic and helped dozens of veterans and their families. 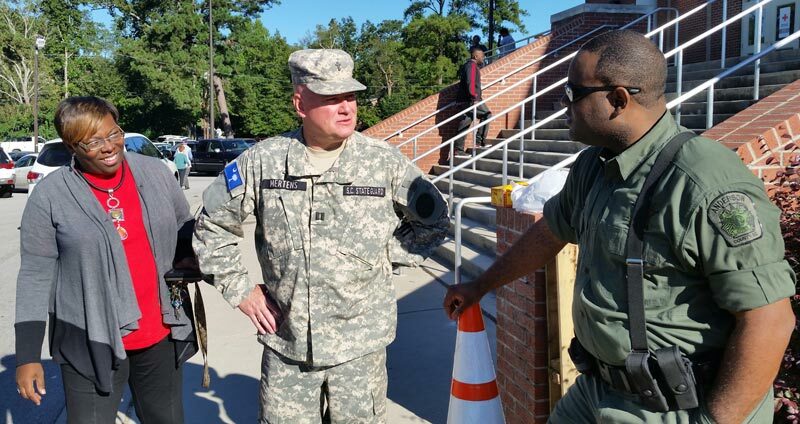 During the recent flood, our JAG officers conducted round-the-clock briefings of military police regarding the rules for the use of force, supported engineering missions, provided real time legal advice to the SCSG commanders in the field, and afterwards helped soldiers’ return-to-work issues. 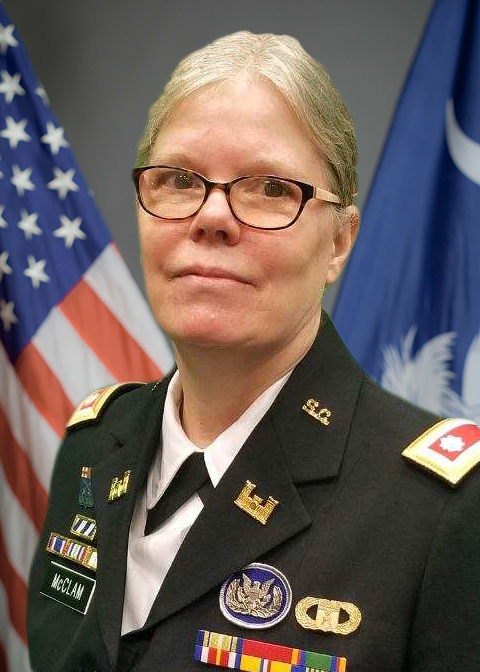 The South Carolina State Guard Medical Detachment plans, programs, provides, and sustains health force protection and medical support to meet operational, training, and mobilization medical readiness requirements of SCSG units and soldiers.The Medical Detachment is also trained and ready to immediately mobilize its professional medical personnel to support federal, state, and local first responders during emergency situations in the State of South Carolina. Support the mission of the S.C. State Guard. Monitor the health of the force. 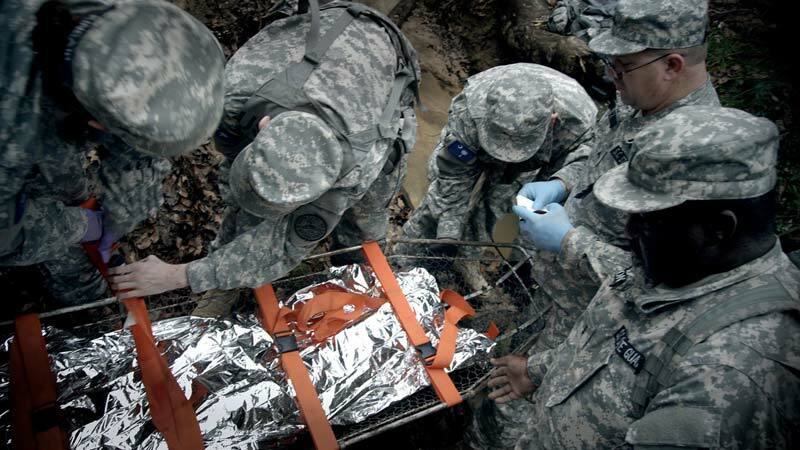 Provide insight and guidance in all activities requiring medical support. Promote wellness and healthy lifestyles among personnel. 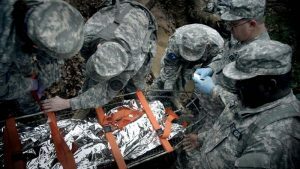 Provide health and safety awareness, first aid, and preventive medicine support in garrison and in the field. 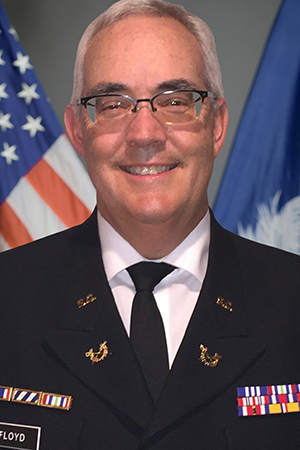 The Mission of the PMD is to provide highly trained personnel, capable of performing limited Military Police and Specialized Security missions in support of the Governor of the State of South Carolina when directed to do so. 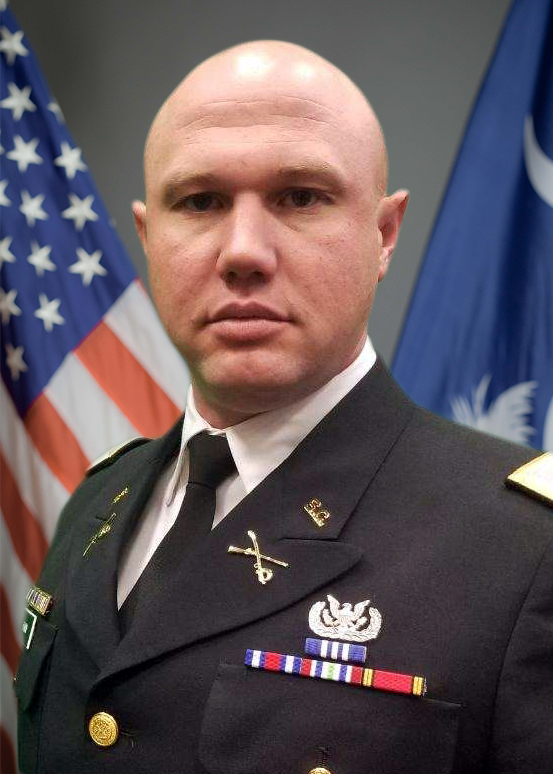 In order to meet the mission requirements as stated in the Mission Statement of the PMD, all members of the unit (PMD) must undergo highly specialized and mission oriented training at the direction of the Commander, and certification from South Carolina Criminal Justice Academy and/or South Carolina Law Enforcement Division (SLED). The PMD provides certified law enforcement training approved by both the SC Criminal Justice Academy and South Carolina Law Enforcement Division (SLED). 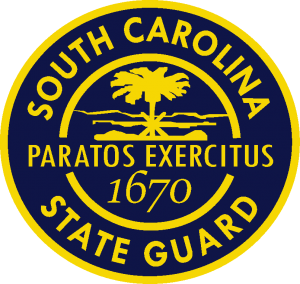 South Carolina State Guard members while on active duty, exercise the same authority of Sheriff or Deputy Sheriffs. The PMD began security operations in 2003 under Executive Order of the Governor and is authorized by S.C. Code Section 25-3-130. The PMD performed its first armed security mission in 2004. 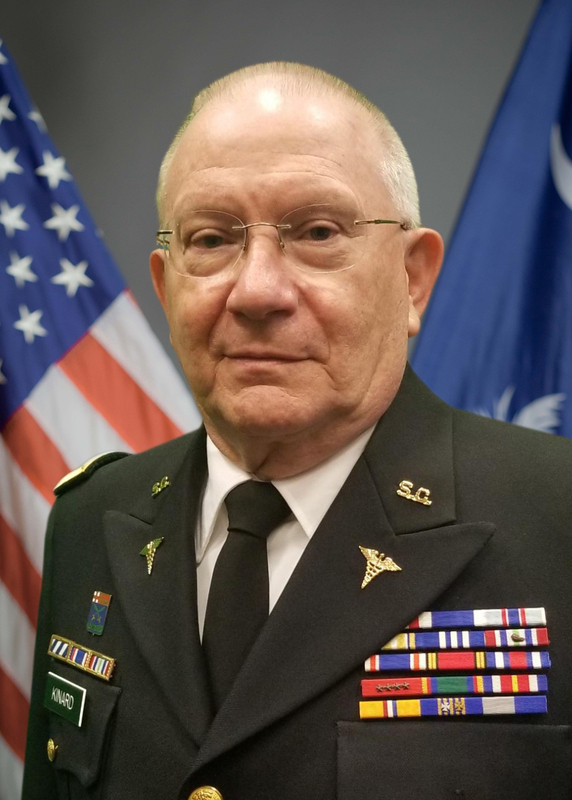 The Chaplain Corps Detachment of the SCSG is comprised of Ordained Military Chaplains who are ready to serve their fellow guardsman, their families and community. 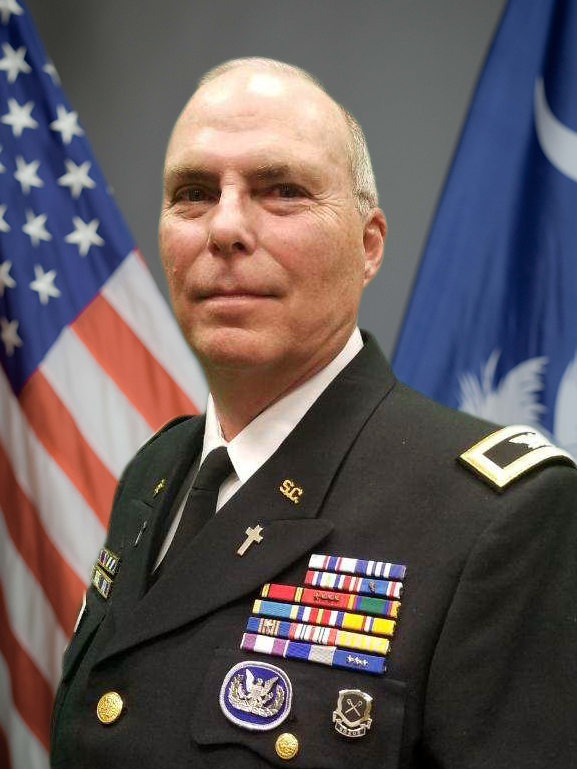 Under the Direction of the Chief of Chaplains, Chaplain (LTC) Donald Hayes, the State Guard Chaplains serve with one goal in mind, the overall spiritual and moral welfare of the individual guardsman and the unit.SCSG members are encouraged to seek out their Chaplains in times of need. Your Chaplains are there to support you. 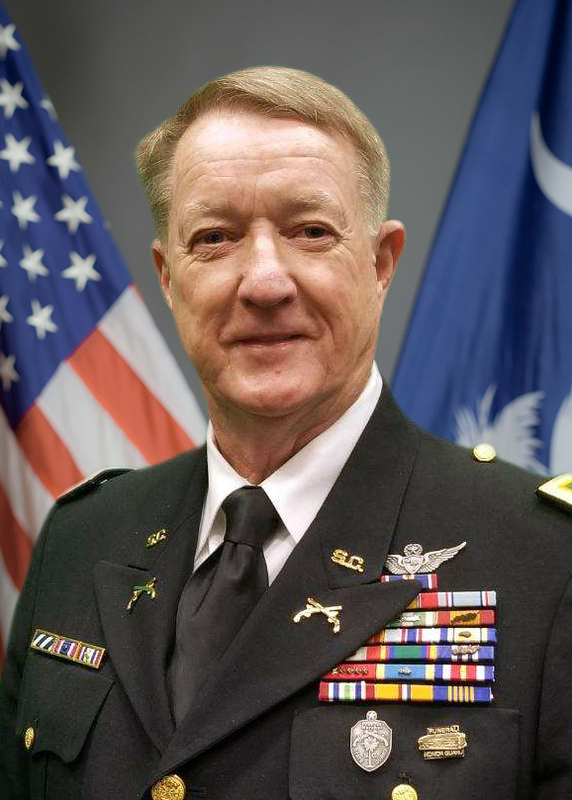 “Chaplains affect the Will of soldiers … for justice, for peace, and for service. We affect the Will to fight, to sacrifice, to endure, and to excel. We affect the Will to love or to hate and if we are successful, we measure our efforts with results grounded in peace, hope, love and joy. Have completed at least two years of college or presentation of the equivalent. Letter of recommendation from ecclesiastical supervisor. Have two years of practical spiritual leadership. 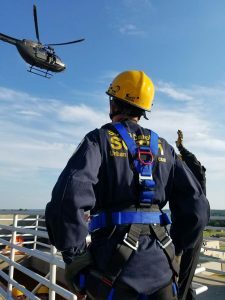 The SCSG Search and Rescue Command (SARCOM) is a technical rescue team comprised of highly trained men and women that provide Search and Rescue (SAR) assets to support State and Local Authorities in times of emergency and disaster. 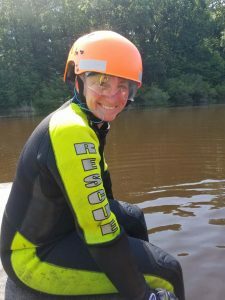 Members of SARCOM are Technical Rescue Specialists in Wilderness Search and Rescue, Swiftwater and Flood Rescue, Dive Rescue, Cadaver and SAR K-9, and Urban Search and Rescue. Additionally, the SARCOM Strike Team is a special unit of technical rescue specialists, logistic specialists, and planning specialists dedicated to responding with South Carolina Urban Search and Rescue Team, SC Task Force 1. The SCSG Wilderness Search and Rescue Team assists federal, state and local first responders in searches for lost and injured persons in the rugged and mountainous terrain areas of South Carolina. The SCSG Swiftwater and Flood Search and Rescue Team searches for and rescues individuals who may be injured or in need of medical attention. The SCSG Cadaver and K-9 Search & Rescue Teams (handlers and canines) play a critical role during structural collapse incidents. 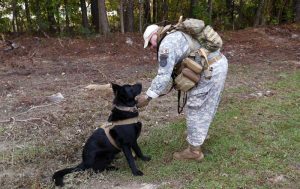 The K-9s locate survivors using their incredible sense of smell to detect live human scent, even from a survivor buried deep in rubble. 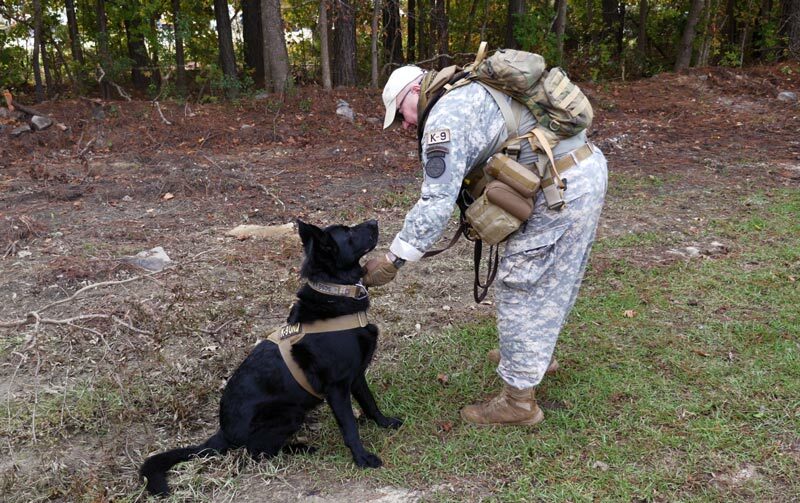 The handlers, and dogs, of the SCSG K-9 Search Teams undergo continuous, comprehensive training. Both dogs and handlers must train to meet NASAR and FEMA standards. Scent-tracking of persons of interest to law enforcement. The SCSG Dive Teams assist with rescue and recovery services, swiftwater and flood rescue, and evidence recovery. Depending on the task at hand, SCSG divers utilize many different types of underwater equipment. 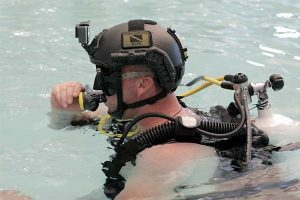 Some of these include: SCUBA gear, Mixed Gas Technical Diving. The SCSG Urban Search and Rescue Team is a “multi-hazard” unit that is called upon to assist federal, state, and local first responders for a variety of emergencies or disasters, including hurricanes, storms, tornadoes, floods, dam failures, technological accidents, and hazardous materials releases. The Urban Search and Rescue Team can be faced with complex rescue operations within hazardous environments. Particularly relevant in the aftermath of disasters such as hurricanes and floods, SARCOM Urban Search and Rescue is trained to locate and rescue persons from collapsed buildings or other urban and industrial entrapments. Collapse incidents leave voids inside the debris that can result in numerous casualties trapped under large amounts of very heavy and often unstable debris.